Have You Received a Tax Notice? 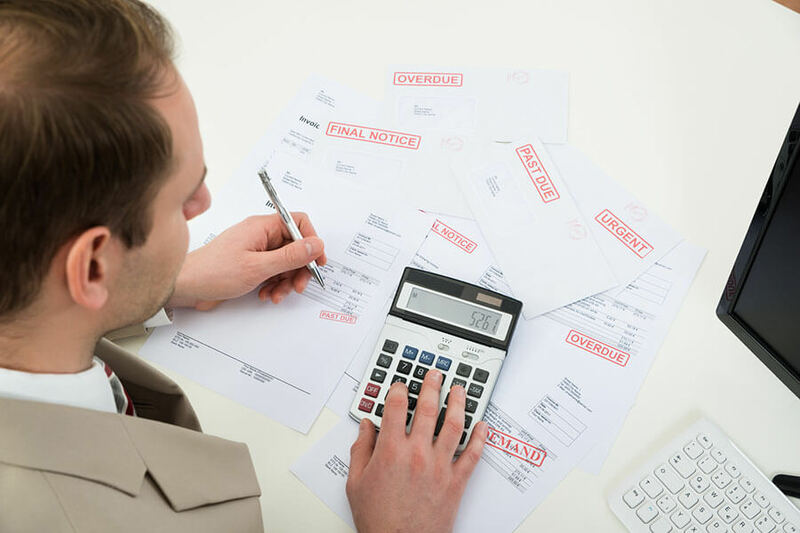 Nothing strikes fear into the heart of a small business owner or an individual more than a notice from the IRS or State Tax Agency. At The Tax Office, Inc., our licensed and professional representation staff has worked on both sides of the table, giving us a unique perspective on how to defend clients for the best possible tax outcome. 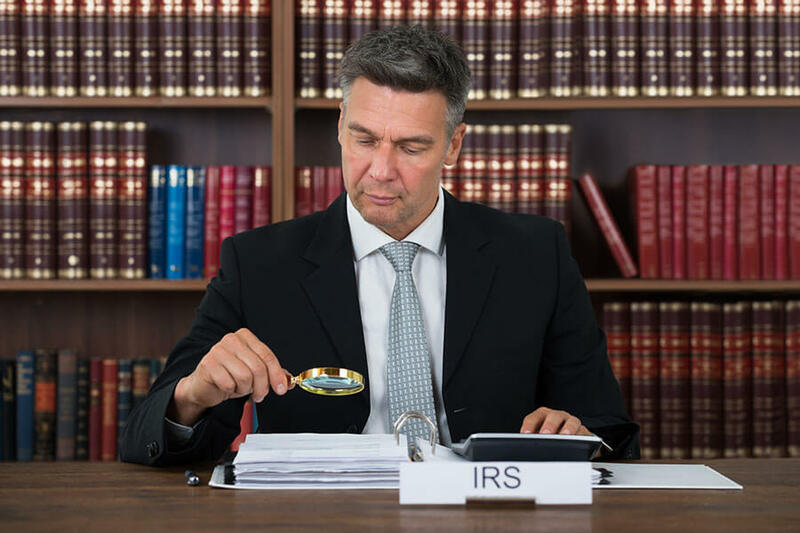 If you’ve received a tax notice, IRS letter, audit notice, or other tax correspondence from the IRS, a state agency, or a local agency, we can help. We’ve handled thousands of correspondence, office and field audit requests in a professional and responsible manner, resulting in the best possible outcome for our business and individual clients.